As an electric cooperative member, we believe you deserve the best technology has to offer, and we’re excited to bring it to you. To join our list, please select your local co-op below. No matter where you live, you deserve high-speed internet access. It's why CarolinaConnect is developing partnerships with electric cooperatives in South Carolina. Just as the electric co-ops brought power where it was needed in the 1930s, CarolinaConnect was formed to bridge the high-speed internet service gap that affects many electric co-op members today. We’re already at work in the midlands of South Carolina bringing faster, dependable and more affordable internet service to electric co-op members. Best of all, it comes with the service reliability you expect from your electric cooperative. We know connected communities are more educated and more prosperous communities. As an affiliate company of the electric co-op system, we’re proud to be part of connecting members to internet service that can impact their quality of life, in the same way electricity did all those years ago. Take a moment to see where we’re going next. Be sure to join the list to indicate your interest in internet made better. Glenn Martin brings more than 25 years in the communications industry to CarolinaConnect. 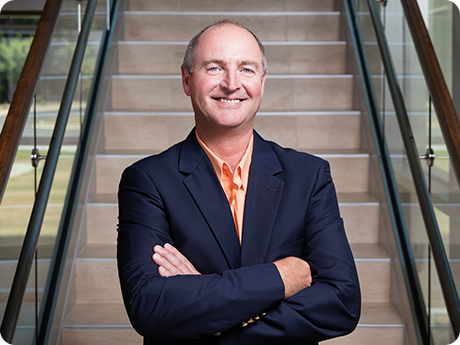 After graduating from Clemson University in 1984, he began his management career at Fieldcrest Cannon’s locations in North Carolina, Virginia and South Carolina. From 1989 to 2016, Glenn worked in various capacities at Comporium, a multifaceted telecommunications company headquartered in Rock Hill, South Carolina. While there, he led several corporate departments and subsidiary companies. Off the job, Glenn has served in a variety of community roles, including Board Chair of the Greater Lexington Chamber and the Lexington County FCA. 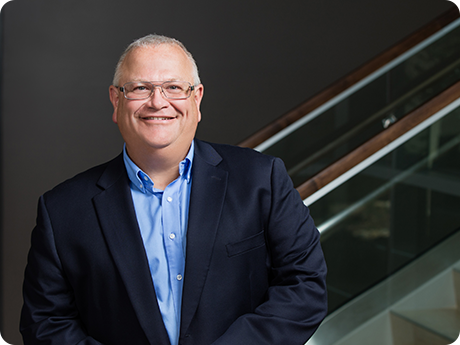 A twenty-year veteran of the telecommunications industry, Al Harman will lead the design, implementation and integration of all CarolinaConnect’s network technologies. He will also oversee all technical personnel and coordinate projects across various departments. A 1990 graduate of Clemson University with a degree in Electrical Engineering, Al got his start in telecommunications at Pond Branch Telephone Company. While there, his responsibilities grew from Network Engineer to Director of Business Development. He went on to become a vital member of the Comporium Midlands team, where he served as Vice President of Operations from 2004–2014 and Vice President and General Manager from 2014–2016. Away from telecommunications, Al has served on the Boards of Directors of Lexington Medical Center and the Gilbert-Summit Rural Water District. DeeDee Laramore’s two-decades long career in the telecommunications industry has spanned nearly every area of the business. 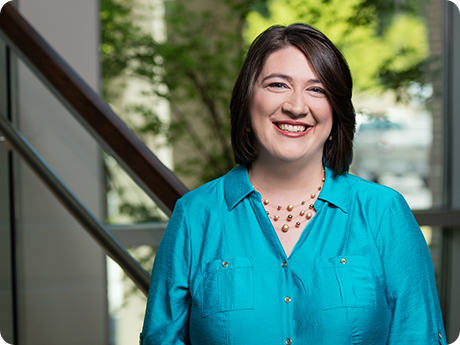 Shortly after graduating from Winthrop University, she joined Pond Branch Telephone Company, where she had the opportunity to work in many departments before transitioning to human resources management. When PBT was purchased in 2004, her managerial to-do list grew to incorporate oversight of the company’s safety, accounting and public relations departments. DeeDee will continue to apply her knowledge and experience in areas key to CarolinaConnect. Thank you for your interest in working with CarolinaConnect, an equal opportunity employer. At this time, we do not have any available employment opportunities. Resumes will be accepted when open positions are posted.